It has been a LONG time since my last update in the Meal Prep In Your Step series I started over the summer and I have a bit of a confession when it comes to that. I do cook most of my food, but as the year has progressed I haven't been the best at meal prepping. Part of the issue with that is that I would always make the same thing since that is what I felt comfortable cooking. 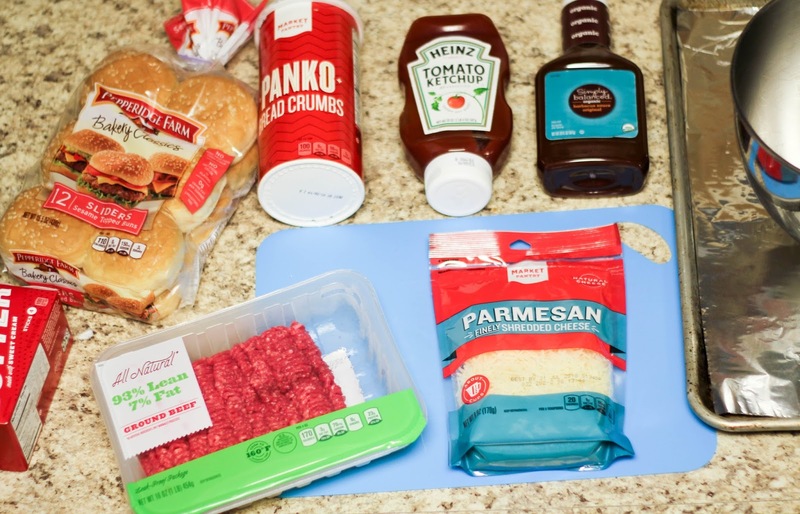 After ordering Hello Fresh for two weeks in January, I discovered some new recipes that I discovered were going to be equally as easy to recreate even without a subscription to that meal delivery service. Today's recipe is one that I originally tried because of Hello Fresh but have since modified. Since the ingredients are made to make either two or four servings, I was determined to get the same taste when buying the ingredients as they come packaged. Fortunately, for today's recipe, I think I have succeeded. I was inspired to bring back this series because of that and because I recently worked with Shipt (see previous post about my love of Shipt here) to try their delivery service from Target. If you check out my instagram stories (@prepinyourstep) this afternoon, you can get a behind the scenes look of me preparing to make these! One last thing before we get into the recipe and cooking is an apology in advance. I am becoming more and more convinced that there is no way to make raw red meat look appealing. I did want to include the pictures anyway since I am a very visual learner and know some of y'all might like to see the step by step as well. Now onto the Meatloaf Burgers. Starting in high school, red meat started to be less and less of something that sounded tasty to me. When we would cook burgers at home my dad would always grill me chicken instead (thanks, Dad). If we were going out to eat at a burger restaurant, I'd more than likely choose a different dish. This trend continued into college and I'm even still that way now which is why it is shocking that I love this recipe so much. 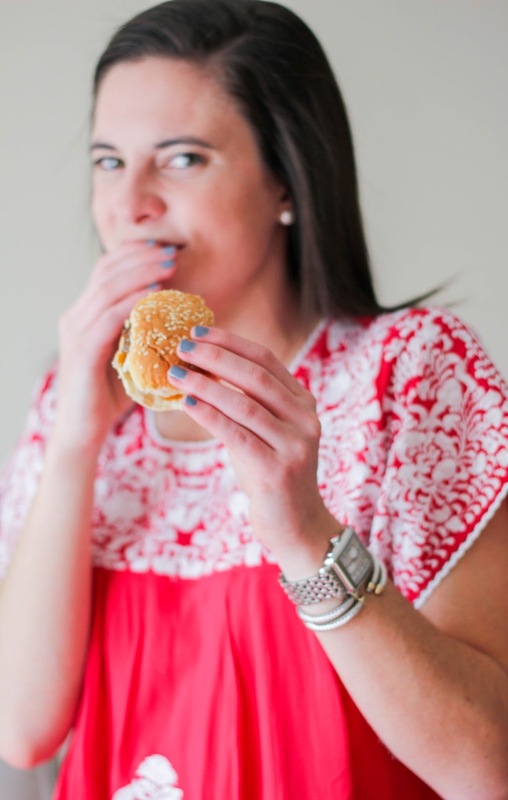 I think the seasonings in the burger make it different enough to not feel like a plain ole hamburger. 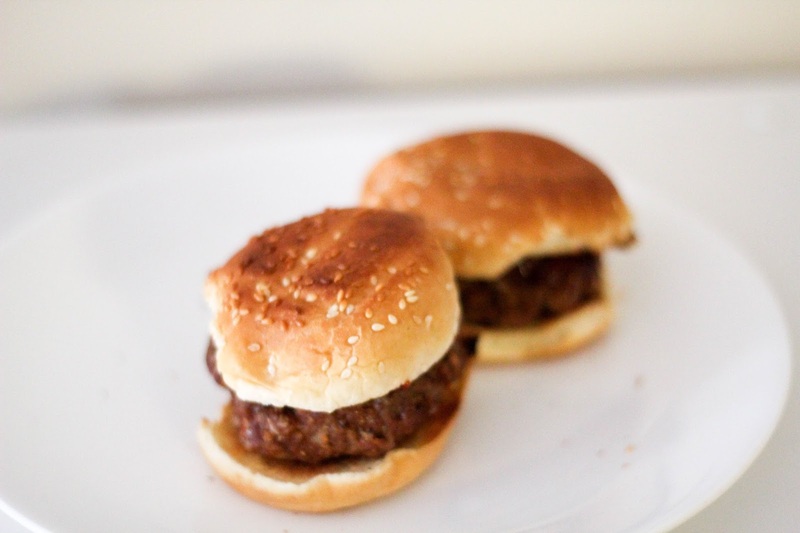 My friends can also attest to how delicious these are since I made sliders of them for our Super Bowl party. 1. Start by preheating your oven to 400 degrees. Also, get out a large pan and put a bit of olive oil in the center. 2. 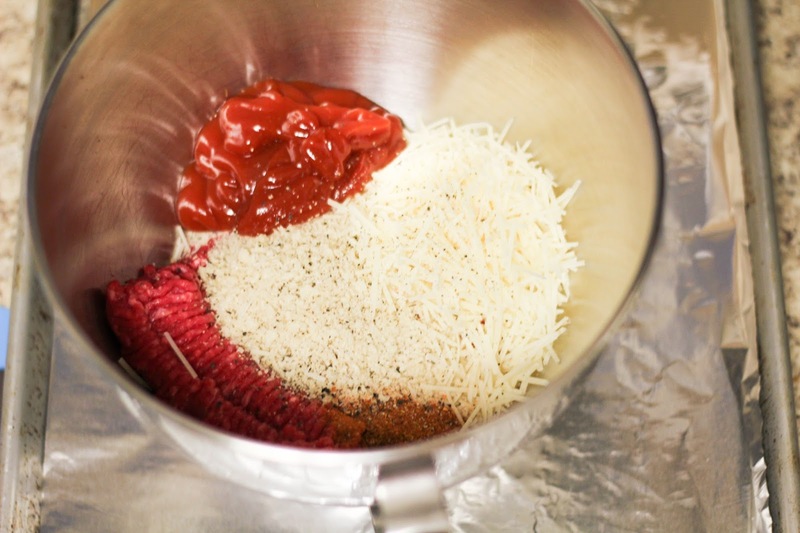 Combine the beef, panic, parmesan, meatloaf mix, and ketchup in a bowl. If you have a Kitchen Aide or other stand mixer I'd highly recommend putting the ingredients in there since it will mix it for you. The first time I made this recipe, I mixed those ingredients by hand. I have since however, discovered how convenient it is to have my Kitchen Aide do it for me. 2. Shape the meet into patties of similar size. 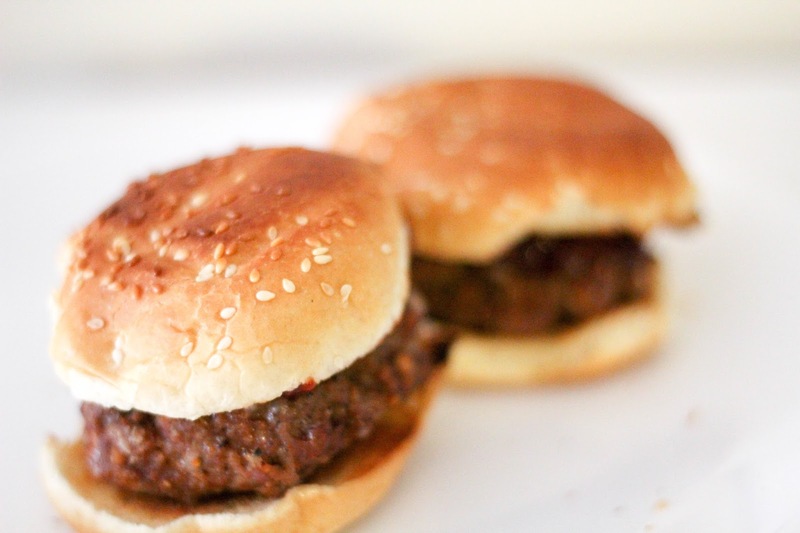 I've made this recipe into regular size burgers and sliders and both are delicious. Once my patties are shaped, I place them on a cookie sheet covered with tin foil and sprinkle some salt and pepper over them. 3. Heat up the olive oil in your large pan over medium heat. 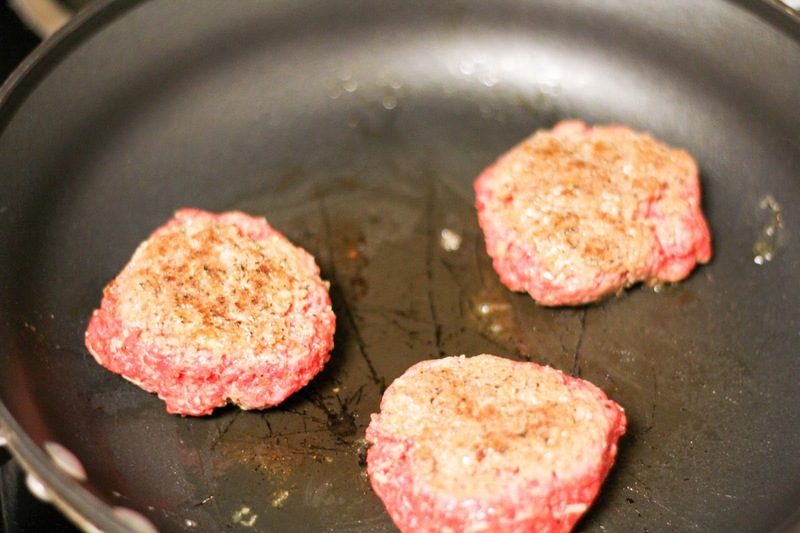 Once the pan is hot, add the burgers until they are slightly browned. I usually put three to four burgers in the pan at once and allow them to cook on each side for about two minutes. 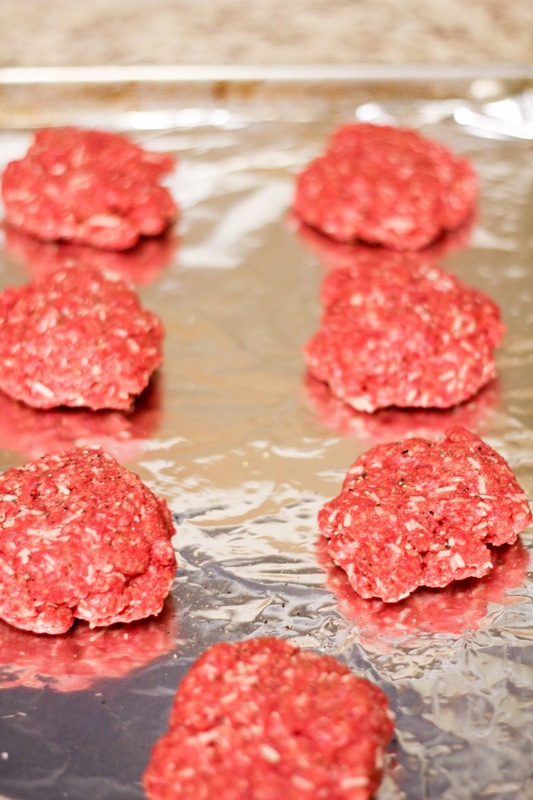 Once you have done that for each burger, place them back on the cookie sheet to rest until you have lightly browned all of your patties. 4. Place your pan in the oven (hopefully it is preheated by now) for about 8 minutes. Since I'm kind of new at cooking red meat, I usually cut into a burger to check that it is done before turning the oven off and removing the burgers. 5. If you'd like for your buns to have a bit of a crunch as well, either place them in the toaster or toast them in a pan with a bit of butter. I don't always do this, but when I do it is especially delicious. 6. At this point, plate the burgers, choose your sauce (delicious with barbecue sauce), and enjoy! Even though these burgers are a bit fancy, they are easy to eat with a variety of sides. I've had them with a salad, sweet potatoes, and even green beans. 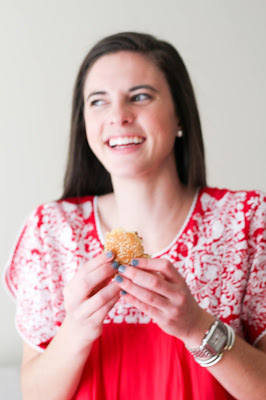 If you're looking for something more causal, it's hard not to think of chips going well with burgers. I'd love to know if you decide to give these a try! Also, let me know some of your favorite easy recipes below. This recipe is especially handy since it makes a number of patties which means I can easily take them in my lunchbox or heat them up for dinner at night! Such a simple recipe! I might just have to try it out one day! Gotta try it this weekend! Thank you for sharing!